Insurance companies tend to judge all new drivers as being high risk because of inexperience. While this can be a source of annoyance for a new driver as well as his or her parents, insurance providers do have a basis for their caution when insuring students. Even if your teenager is a careful and responsible driver, the fact that he or she is in this high risk age group will mean that their insurance premiums are quite high. 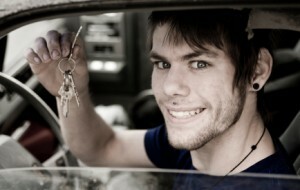 There are a few ways to make even car insurance for new drivers more affordable, though. Don’t go and buy the slickest, newest car model that you can find. This is a great temptation and will almost certainly be fun to drive, but remember that a brand new model may also increase your insurance premiums. A car even just a few model years older may save you some money. Find some models that you like and do a bit of research on them such as finding out which insurance group they come under. Car insurance for new drivers may be made a bit cheaper by making sure that your car has some good safety features. Look for additional safety features such as a high quality car alarm and other anti-theft devices such as a tracking device and an immobiliser installed to keep your car from being driven off by a thief may mean a nice discount on car insurance for new drivers. Making sure that your driving record is great and stays clean is a good way to make your premiums go down. This doesn’t happen right away though as a no-claims discount takes time to build up. If you receive points on your driving license your premiums may actually go up. 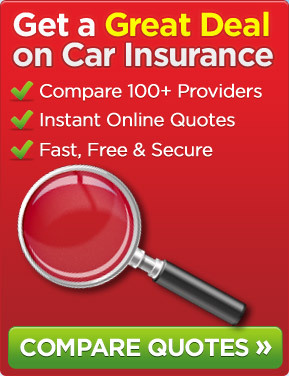 When you are looking for cheap car insurance for new drivers, make sure to look around. Online price comparison sites are a convenient way to compare rates from dozens of companies without having to do the leg-work. Investigate the policies carefully, though. Just because you receive a cheap quote does not mean that particular policy is the best. Look into the cover offered and be sure that you are getting enough cover for your car’s needs.